I didn’t plan for my first post on this blog to be so controversial but I think this needs saying – I’m hoping for snow next week. 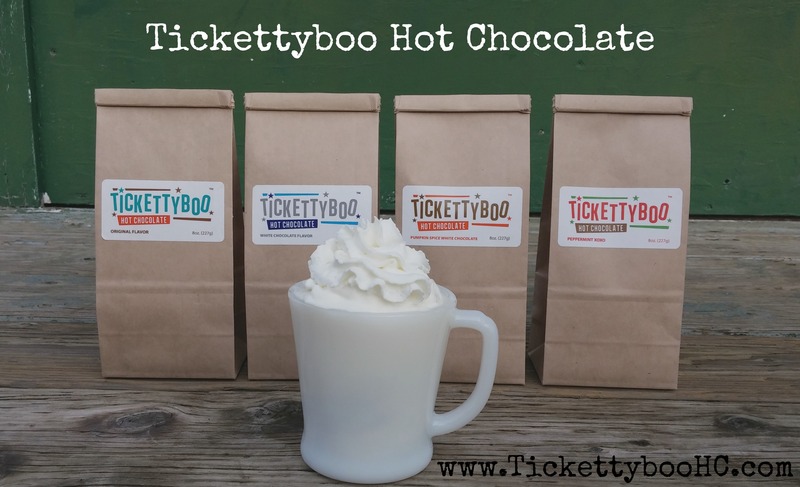 And a freelance writer who doesn’t have to commute anywhere further than the Ticketyboo bag in my pantry. Cliff Mass thinks there may be snow next week. So that means there’s at least a 3.6% chance. Snow is so rare in Duvall that when it comes, it’s like fluffy white magic sprinkles are turning everything into a Christmas wonderland. And I like fluff and magic and sprinkles. Also Christmas. Also wonderlands. You get the point. Snow wasn’t a huge deal where I grew up in Calgary, where I went to school in Utah, or when I lived in Denver. But it’s a big deal in our town. 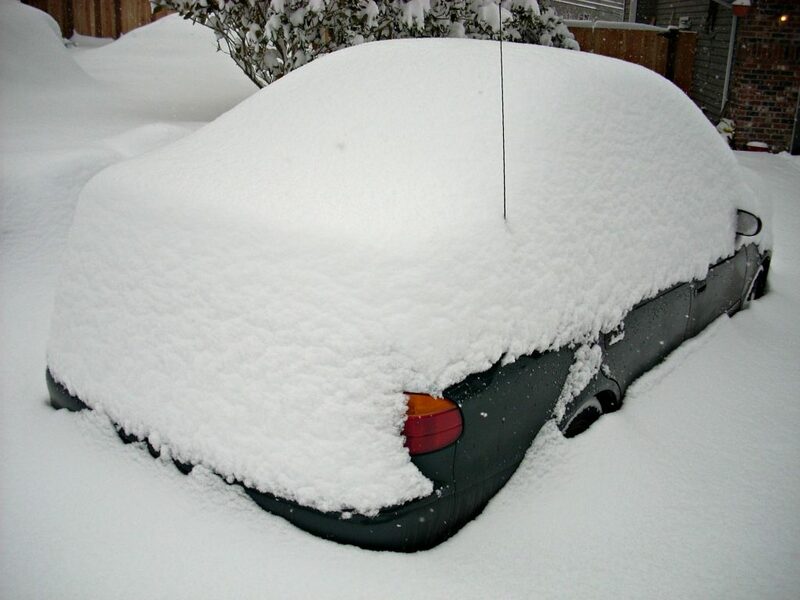 Winter storm – December 2008. 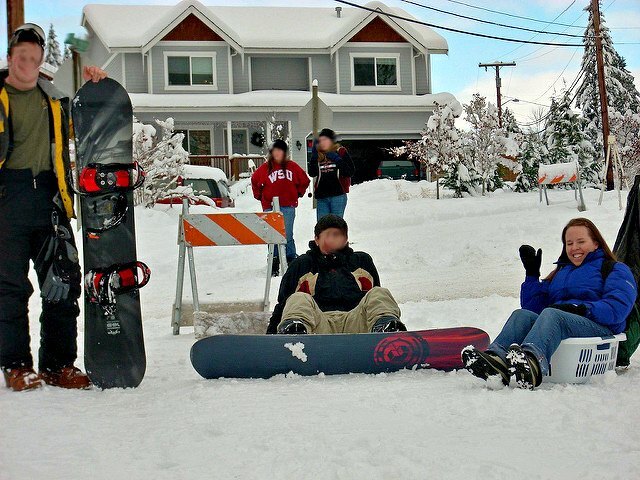 So much snow fell in Duvall followed by such low temperatures that we turned Stephens/Bruett/152nd/The Big Hill into a snowboard hill. Back to snowpocalypse and the impromptu snowboard hill. I don’t snowboard, but I do eat Thai food, and The Thai Restaurant does not close. Not ever, from what I’ve observed. So, a neighbor and I got into laundry baskets at the top of The Big Hill and rode to the bottom of the hill alongside the youngsters to enjoy some curry. 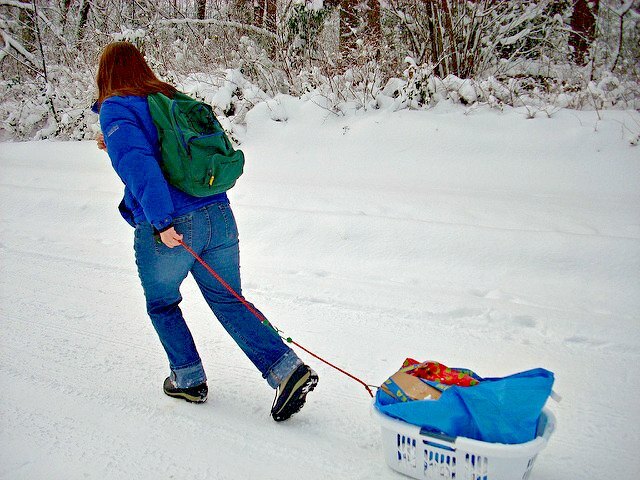 We also picked up a few necessities at the Duvall Family Grocer and then hauled our catch back up the hill with bungee cords attached to our baskets. These are the days of joy and gladness. Like most Decembers, that year contained my birthday and Christmas. And I was a little stir crazy not being able to get my mini-van out of the driveway for the holidays. 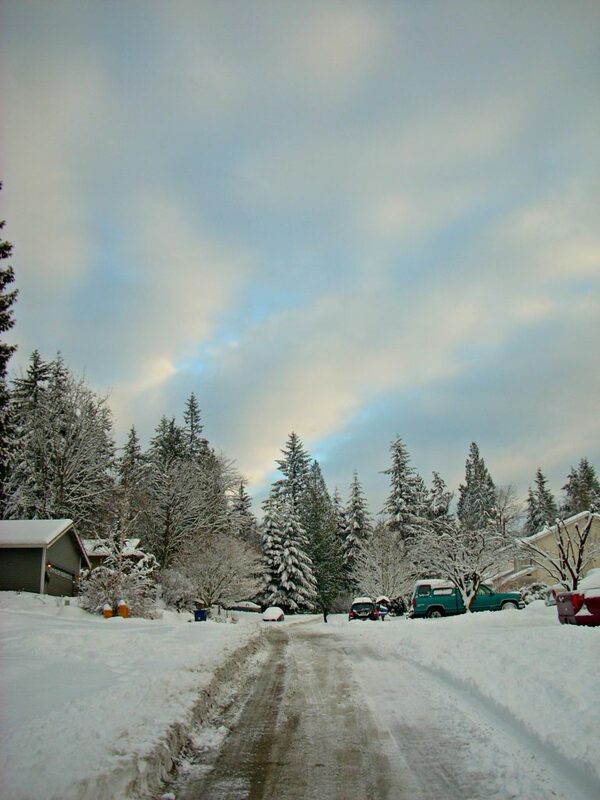 But my husband worked from home, the kids’ school was canceled and it ended up one of the best weather event-related “vacations” we’ve had since we’ve lived in Duvall. And now we have all-wheel drive which means we can get out of our driveway. And up and down hills. We can go wherever we want. We just can’t always choose where we stop. 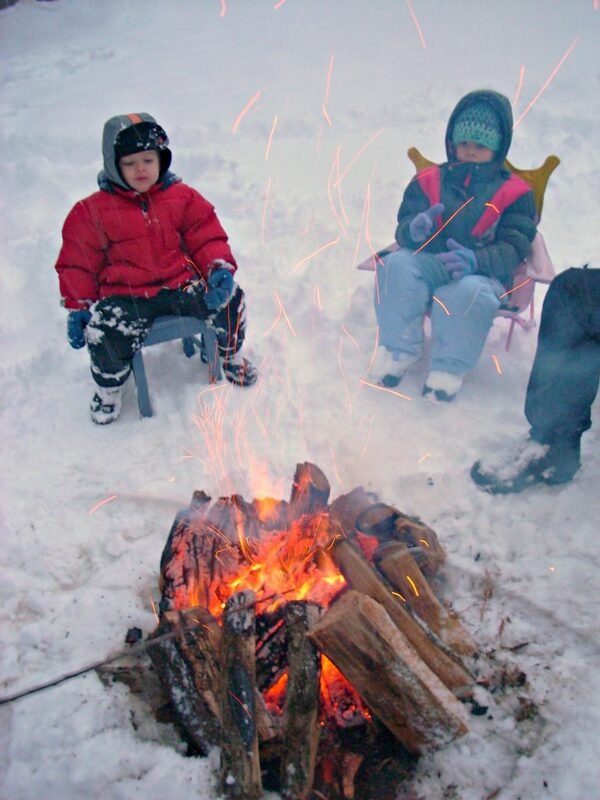 Stay warm next week. And if you see me zooming past you in a laundry basket, please don’t run me over in your Hummer. For school closure info, go here. For road closures, go here. For deliciousness supplies from a great local business, go here. For curry via laundry basket pilgrimage, go here. 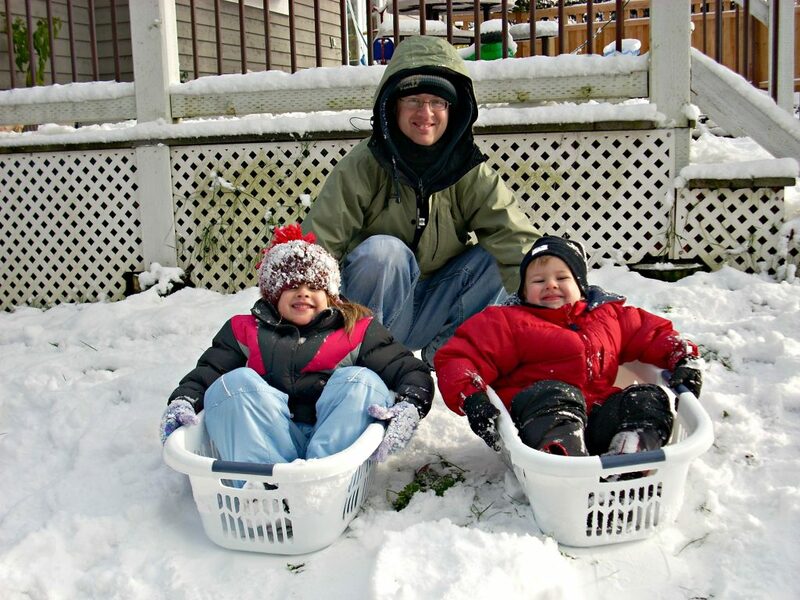 For cheap sleds so you don’t have to scratch up your laundry basket, go here.